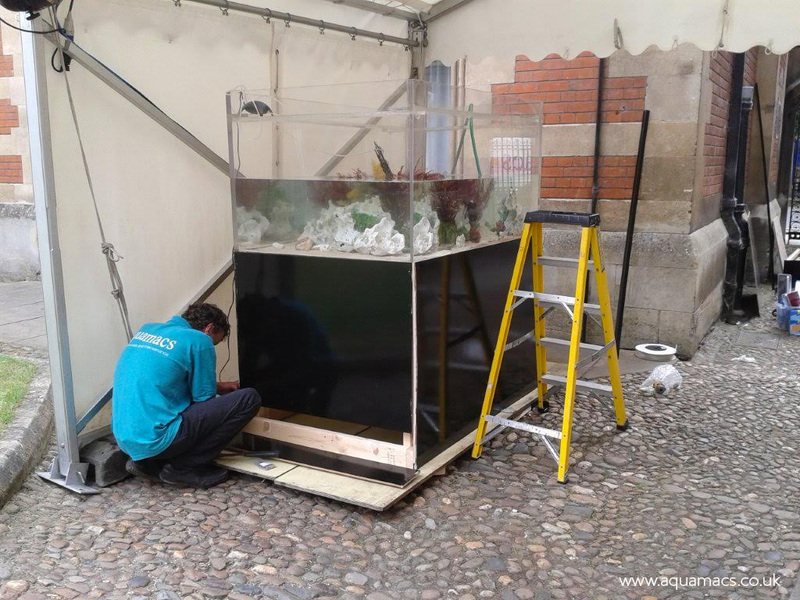 Aquamacs were chosen to supply a large aquarium for this exciting new film – one of the many film and exhibition requests that we are regularly asked to do. This summer sees multi-award winning comedian Jack Whitehall hit the big screens as the infamous Alfie Wickers from the smash hit comedy ‘Bad Education’. The hotly anticipated THE BAD EDUCATION MOVIE opens in cinemas across the UK and Ireland on Friday 21st August 2015. Bad Education’ launched on the BBC in summer 2012 and ran for three series. It regularly achieved a cumulative 3.5 million viewers across the BBC platforms. The show went from strength to strength with series 2 and 3 being amongst the most viewed shows on the BBC i-player, hitting highs of 2.9 million requests. This is a major event and we were very pleased to have this opportunity. 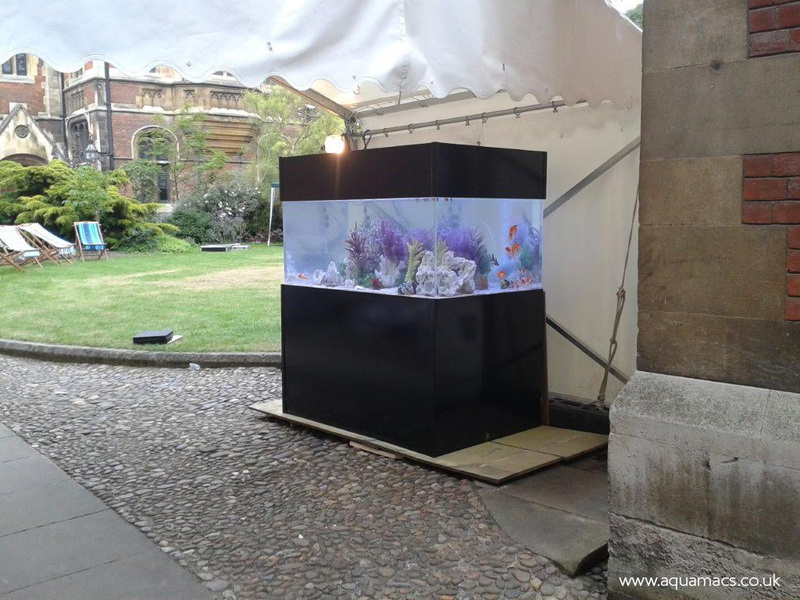 The aquarium was set up by the ticket entrance and being on a cobbled surface gave us a few challenges. 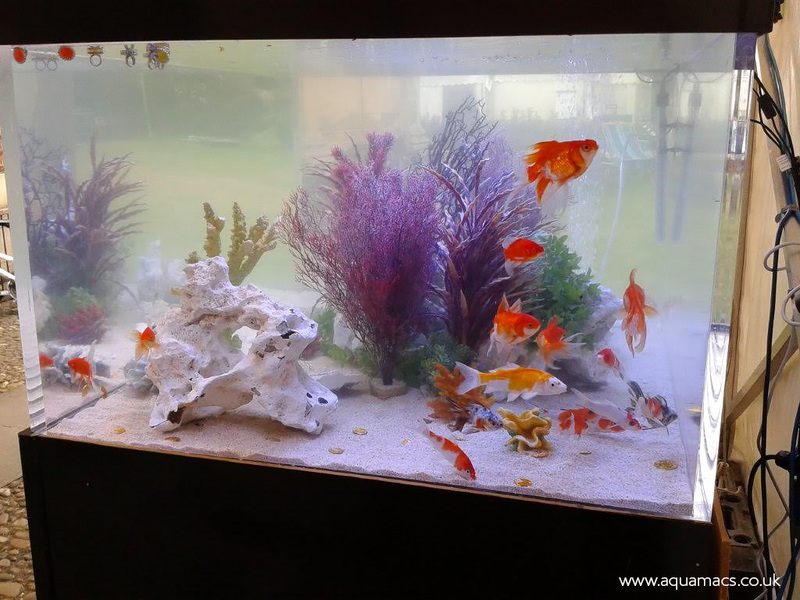 We soon sorted this with some well placed boards. Although it was a long day the actual install only took 3 hours and client was delighted with the result. 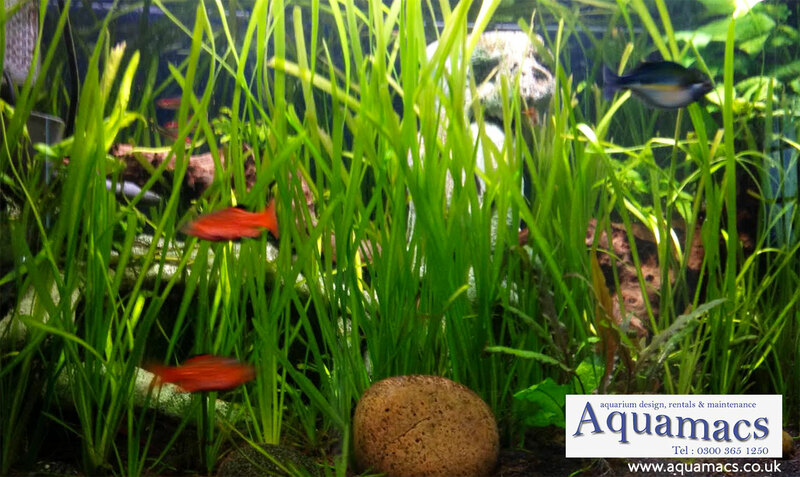 We received many positive comments about the aquarium. 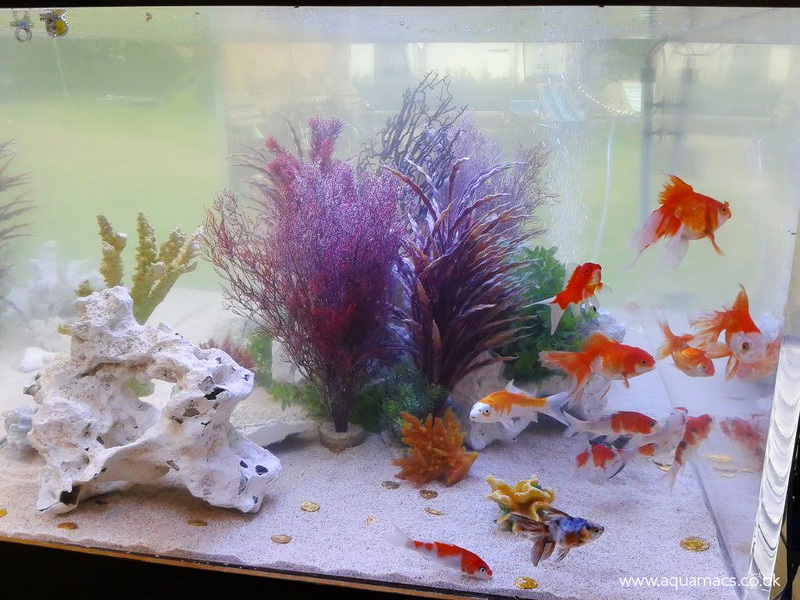 60″ L x 24″ H x 30″ front to back. 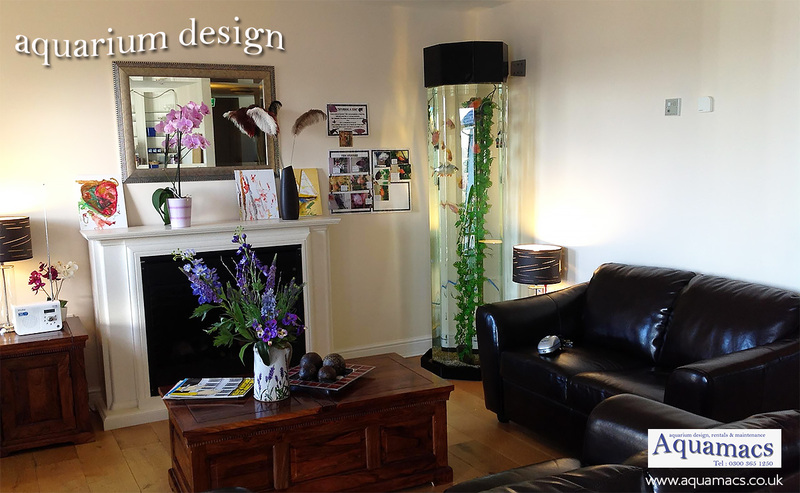 plus the height of the cabinet – which is usually made to measure on site – to fit in with the clients requirements. 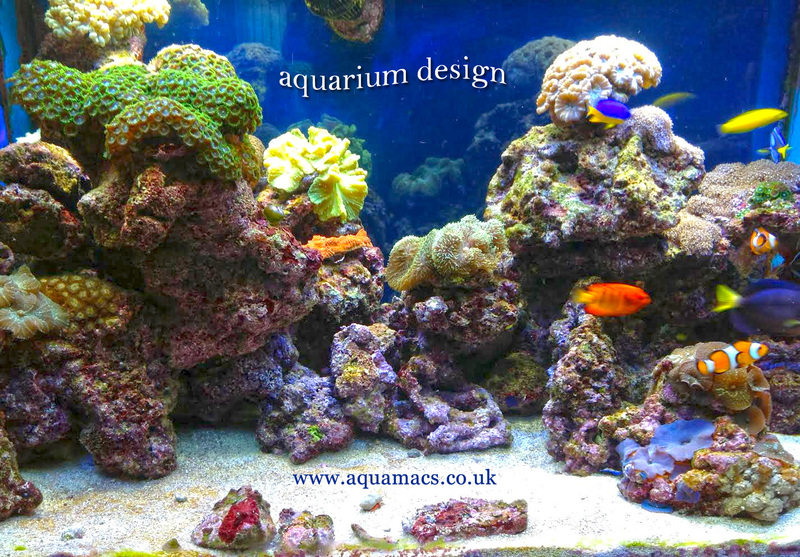 Here is another recent project, a marine tank for a private client. 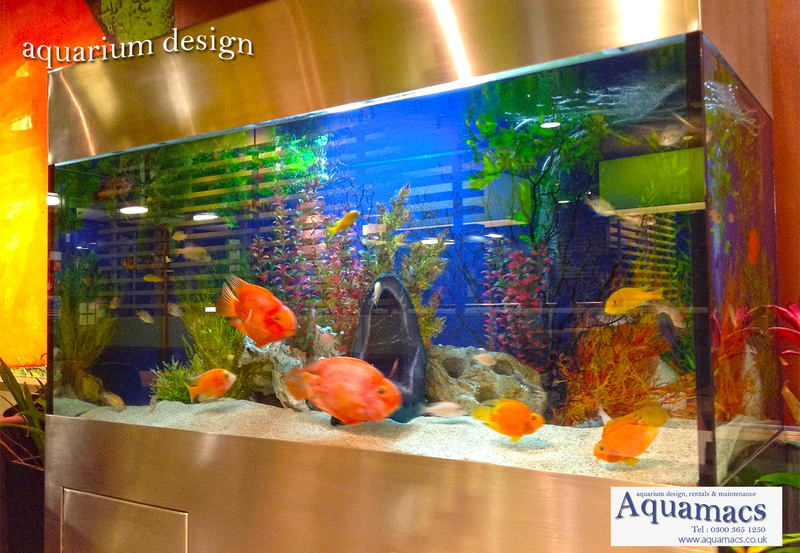 This bespoke aquarium needed larger fish to show the true scale of this stunning aquarium.